It’s full-blown holiday time, and Christmas is a few days away. You’re in your usual last minute scramble with whatever sliver of sanity you have left to get those final gifts. You also have to think about what to stow in your bags for your Christmas Travel so that you’re prepped for the winter festivities, while remaining as sharp as you usually are, except with a bit more flair and conviviality as you spend time with family and friends. Sure, there’s a lot of your work-related, office-focused everyday carry that you surely won’t need (Laptop? Bah! 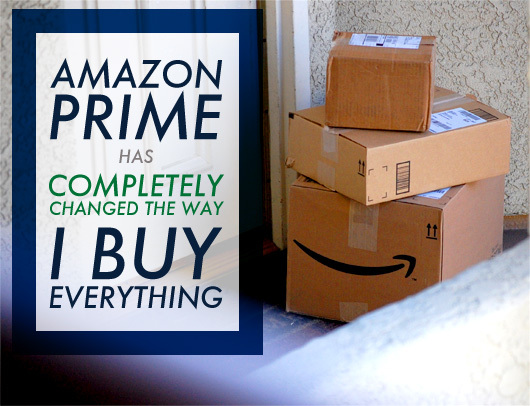 ), but you’ll still need the right gear. Here’s our selection for your Christmas Travel EDC for that trip back home, or to another location where you’re welcomed with open arms. You don’t have to pack everything to be ready for the holidays, but a good duffel bag in which to toss all your attire and EDC gear is imperative. HEX’s Stinson is equal parts tough and sophisticated with natural linen and herringbone fabric combining for the best of contrasts. Not only does it have space for clothes, it even has separate padded compartments with magnetic closures to hold your iPad and other electronic essentials. 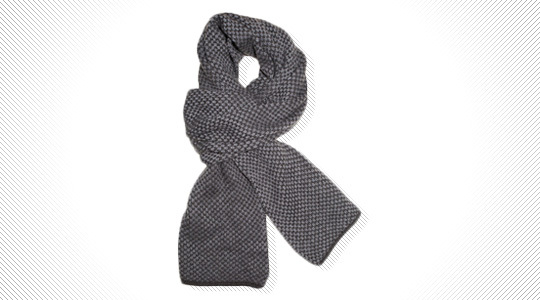 Any solid EDC has a stylish but functional accessory, and for the holidays a scarf is the perfect fit. This one’s not just affordable. The woven charcoal pattern goes with pretty much everything, and it’s not unwieldly like the one from your college days. Good with suits, sweaters and everything in between. Good spirits in your heart and in your stomach are the order of the holidays, and this sleek, reliable flask will impart warmth to your “parched” lips when the carolers start to go tone deaf on you. 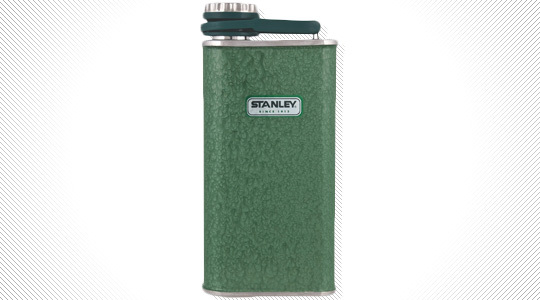 Made with tough stainless steel with its own attached lid, the classic Stanley flask is just the right transport device to take that bourbon from your pocket to your palate. Just don’t be brainless and fill it before you get to the airport lest you want TSA to imbibe its contents for you. We’re guessing that you’ll dress a bit more snazzy at Christmas, and rightly so. Because the occasion hopefully won’t call for an ugly Christmas sweater, you’ll want to match your trim style with a crisp watch that looks just as at home with a suit as it does with that cardigan Mom gave you for Christmas last year. 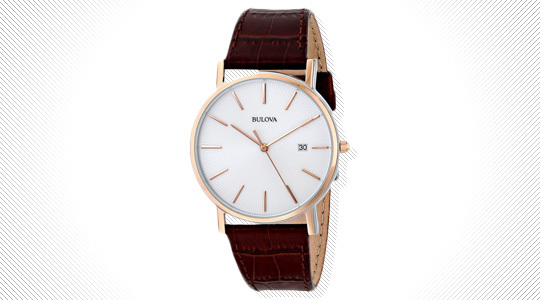 This Bulova is about as classic as it gets with clean gold markers on a crisp white sunburst dial. Its 37mm diameter means it’s not overwhelming in size, and it’s thin profile means it’ll slide cleanly underneath that red gingham dress shirt you’re planning on sporting at Christmas dinner. 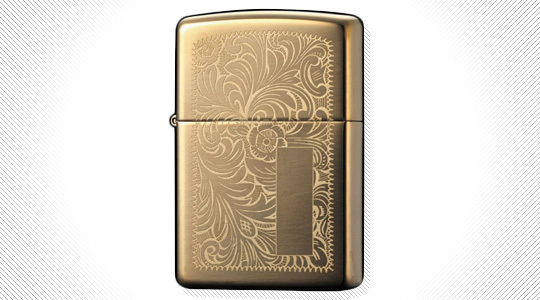 When you’re the bringer of fire, whether it’s for dinner candle lighting duties or homey hearth ignition, let them bow the knee to class in the form of a beautifully engraved Zippo lighter. Windproof and TSA approved as a non-torch flame lighter, it’s gorgeous wherever you take it and gets attention with that unmistakable “ping” when deployed. Just make sure you keep the lighter fluid compartment empty before boarding. 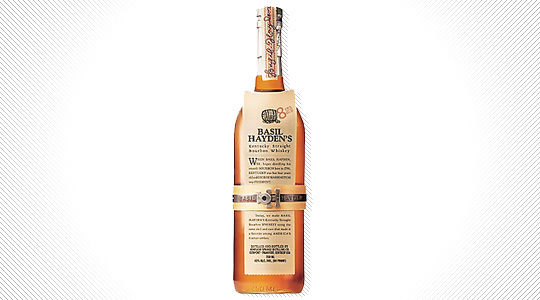 That flask will come in handy when you break out Basil Hayden’s ultra-smooth Kentucky Bourbon made with both corn and rye. It’s amber hue will lure you away from the busyness of the festivities, while the warmth imparted will have you thinking of anything but that pile of papers at the office. The right way to go for a holiday EDC is handkerchiefs that are both sophisticated and practical. 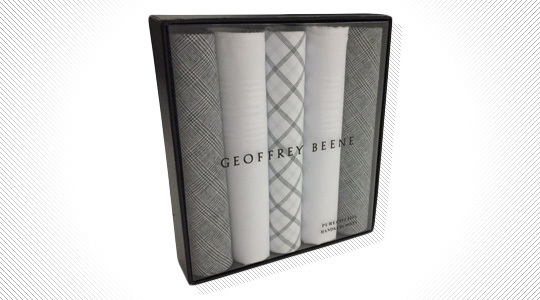 These from Geoffrey Beene come in various patterns and can dispel a sniffle or a old flame’s tears (of joy) from seeing you again. 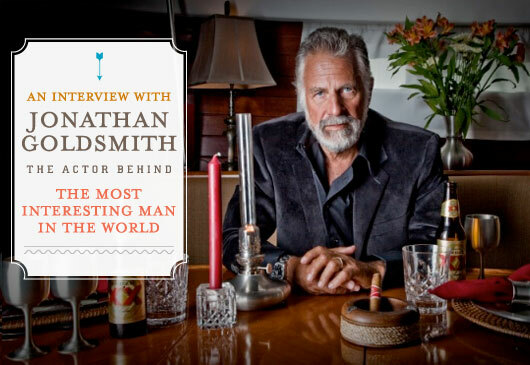 What’s more, they can double as pocket squares in a pinch. How’s that for versatility? Pow. I feel like a pocket knife is a must for the holidays (assuming you’re not flying to your destination). It’s nice to have something on hand to cut ribbons or other various gift packaging. May be a nice pair of winter gloves? 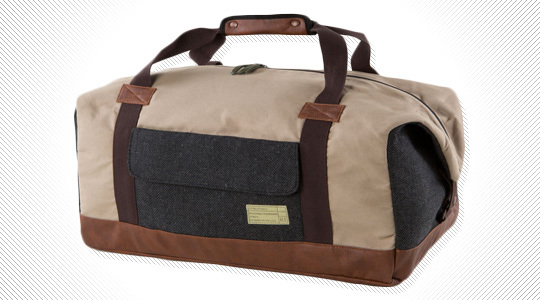 Looking for bags to survive the city? 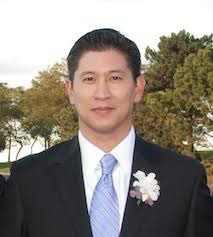 Check out TokyoBags,co, If you can survive Tokyo, you can survive anywhere.